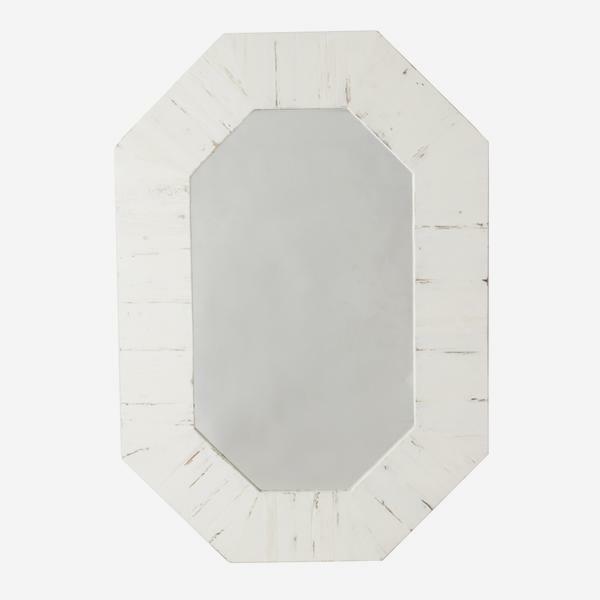 An elegant portrait mirror shaped as an elongated octagon. 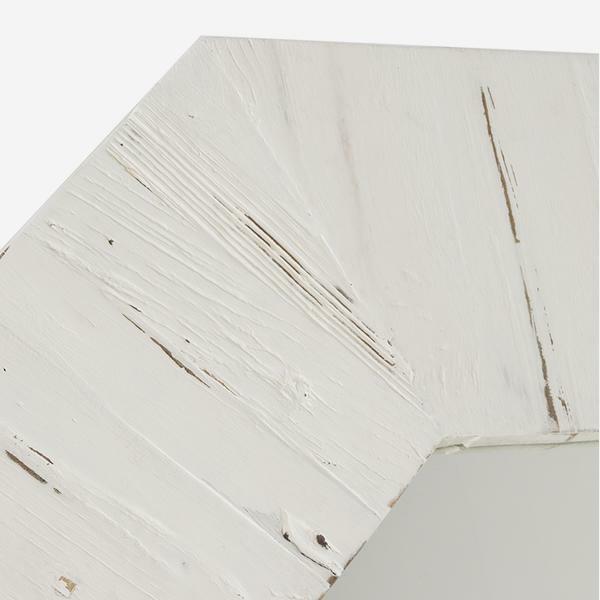 Cleo is made from elm wood and finished in distressed matt white. 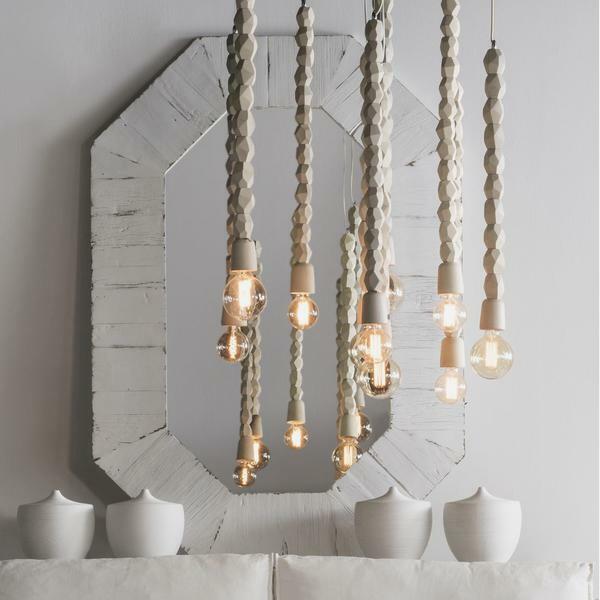 It is reminiscent of the white villas that nestle amongst olive trees and decorate dusty Etruscan landscapes.